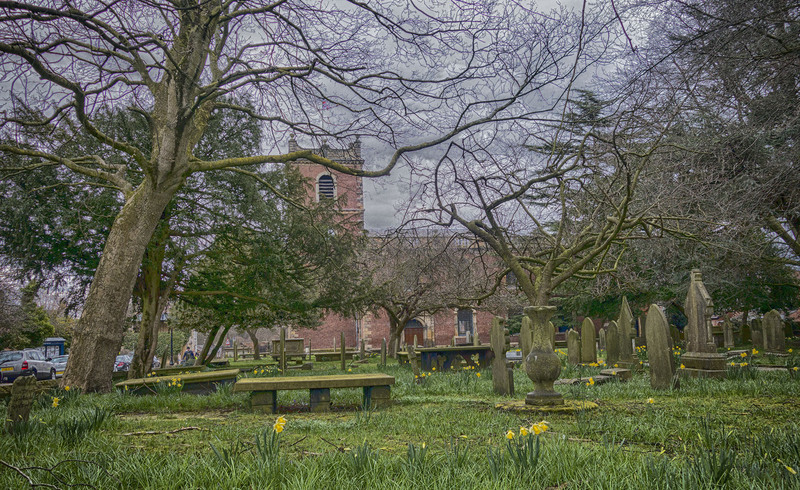 Cheshire Churches (Digital Images) - Cheshire Churches: These churches included St. Wilfrid (Davenham, Grapenhall, and Mobberley) and St. Oswald (Bidston, Brereton, Lower Peover and Malpas). 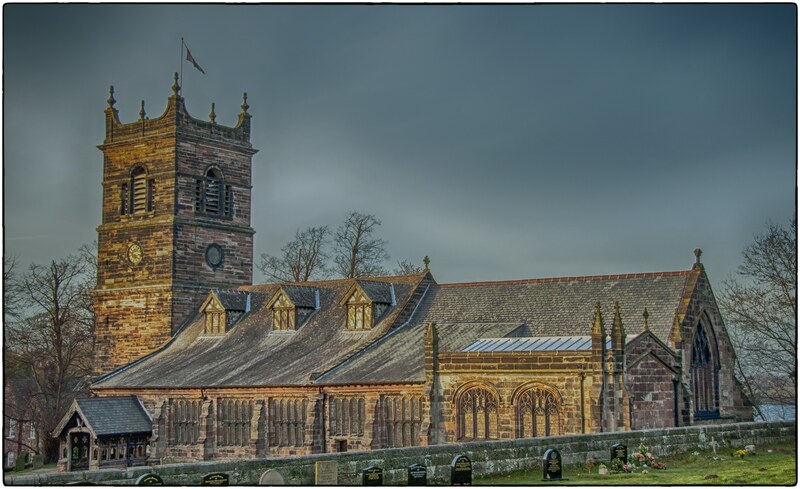 Cheshire Churches: During the Roman times, Chester was a strategic Military base but highly unlikely not an apostolic centre. However, it is likely that some Christians existed among the civilian and even military population. As the legions departed they left complete chaos throughout the land.For over two centuries the Northumbrian Christians based at Lindisfarne began to gain momentum a large number of Cheshire Churches were built dedicated to the Lindisfarne holy men of the 7th century. 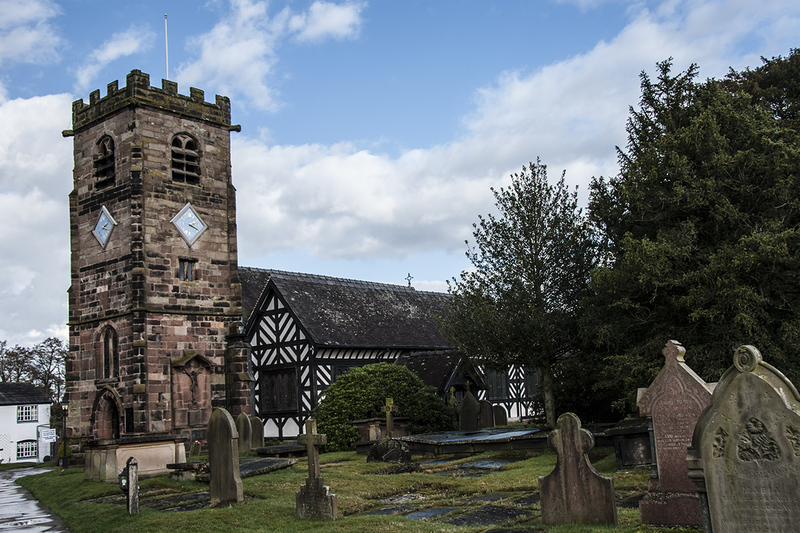 These churches included those dedicated to St. Chad (Chadkirk, Farndon and Holt), St. Wilfrid (Davenham, Grapenhall, Mobberley and Northenden) and St. Oswald (Backford, Bidston, Brereton, Lower Peover and Malpas). 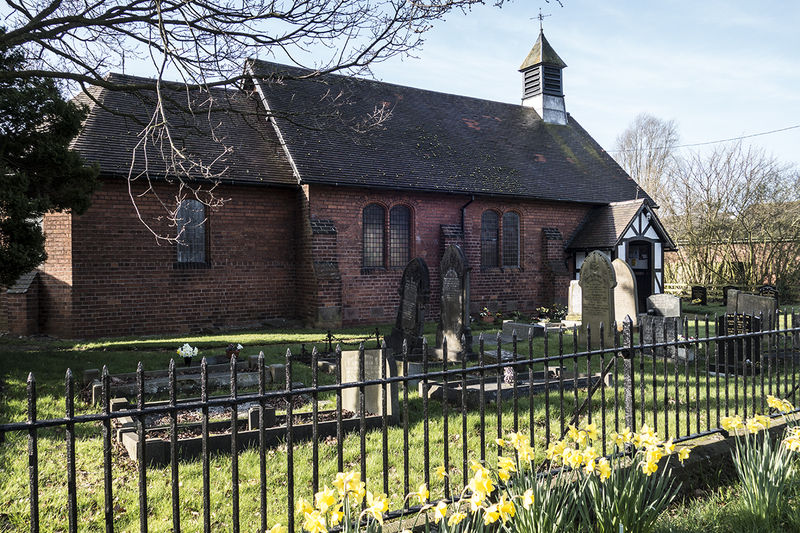 An Irish influence can also be seen at several churches on the Wirral and in Chester, St. Bridget, St. Hilary and St. Olave. 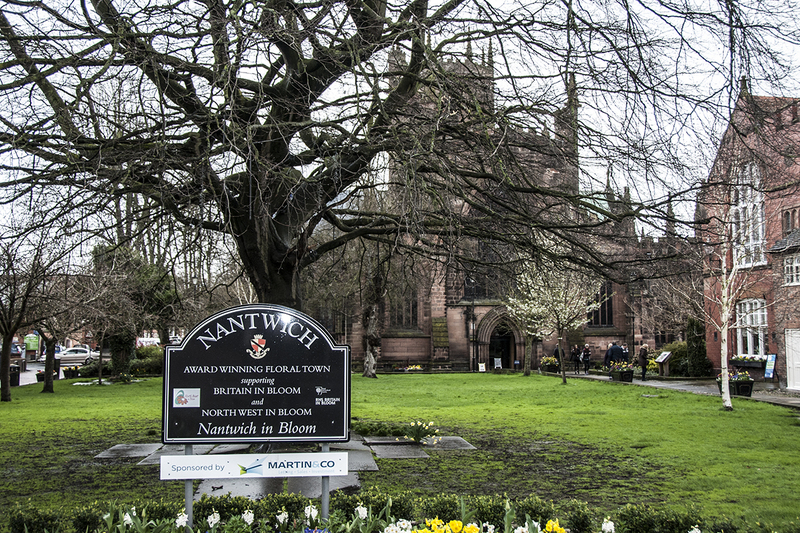 Although Christian churches have existed in Cheshire since the Anglo-Saxon era, but no significant Saxon features remain, Surviving Norman architecture can be found, notably in Chester Cathedral and St John the Baptist, Chester. 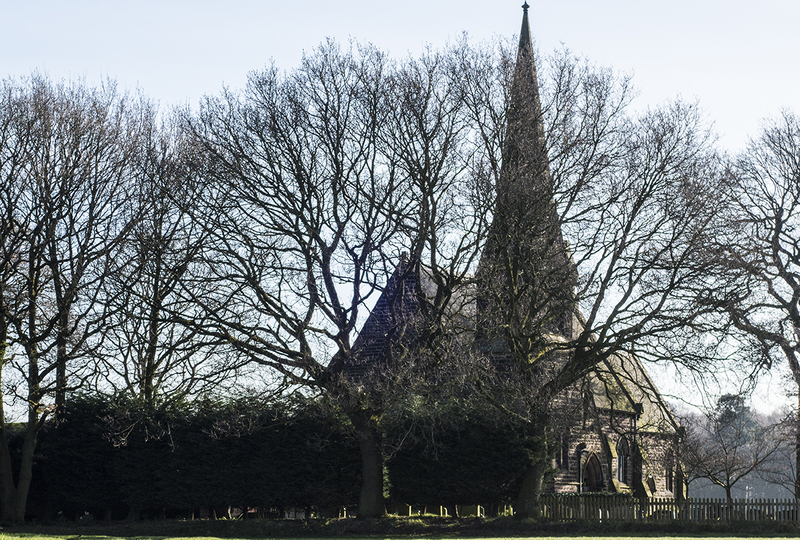 Most of the remaining churches in this list are in the Gothic style, dating between the 13th and the 17th centuries, predominantly in the Perpendicular style. 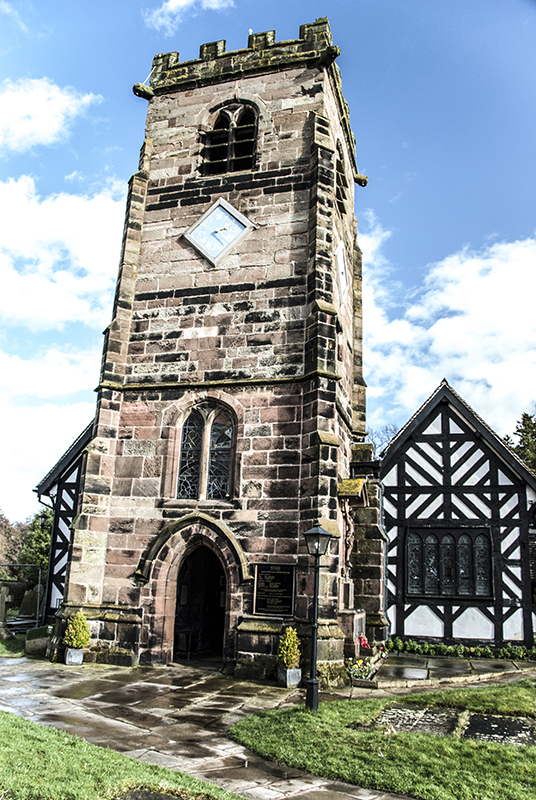 There are some examples of Neoclassical architecture, including St Peter, Aston-by-Sutton, and St Peter, Congleton. 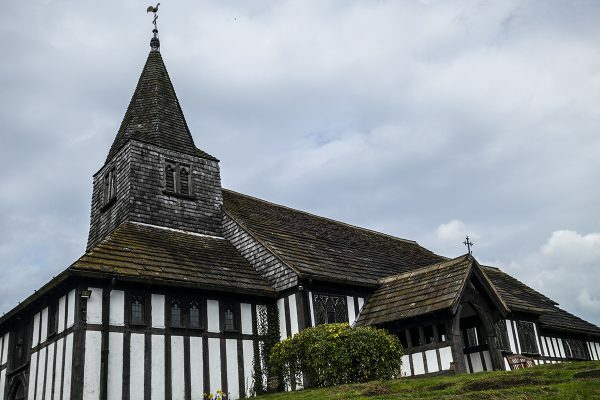 The only buildings in the list dating from a later period, both from the 19th century, are Waterhouse’s Eaton Chapel in French Rayonnant style, and Bodley’s Church of St Mary at Eccleston, in Gothic Revival style. 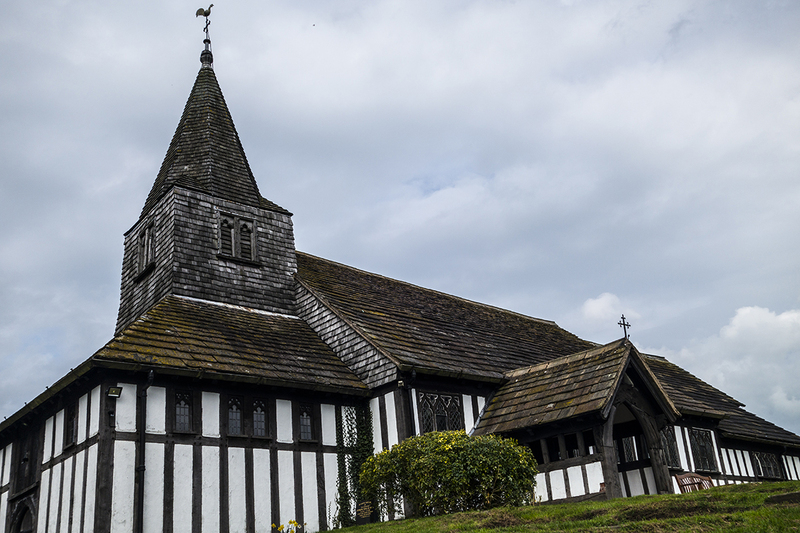 Churches with a significant amount of timber-framing, which has in some cases been encased in brick, include St Michael, Baddiley, St Luke, Holmes Chapel, St Oswald, Lower Peover, and St James and St Paul, Marton (see above). If you have an image that you would be happy to have published on this page then we would love to hear from you. 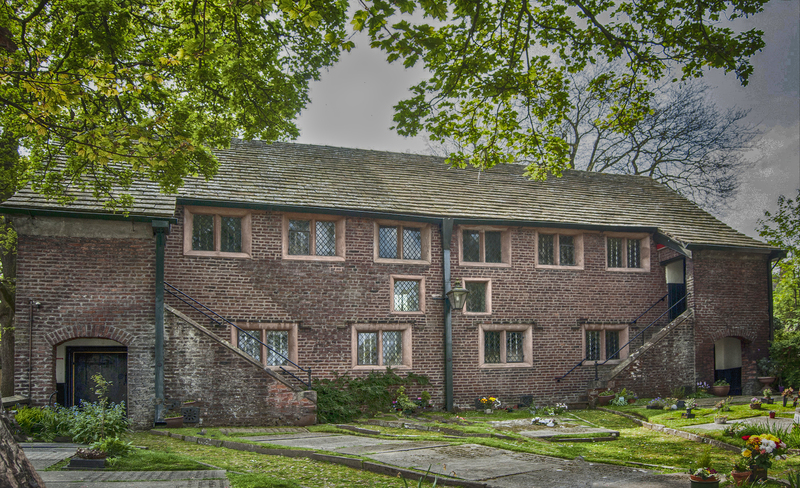 Please send it to webmaster@knutsford.net.